Fantastic west facing, 655 square foot, 1 bedroom loft style condo in Sutrebrook Village! 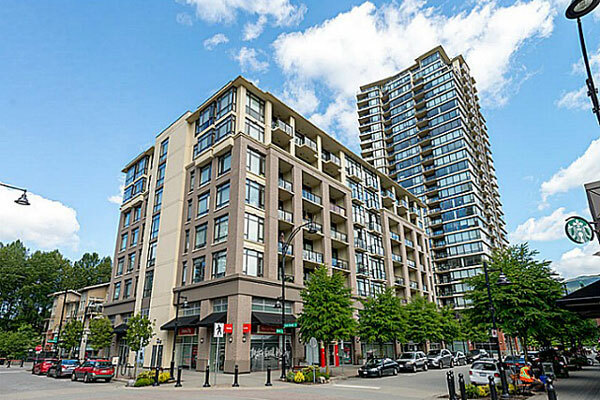 Beautiful mountain views and 4 minute walk to the to the Evergreen Skytrain station. Features new laminate flooring, stainless appliances, 9 foot ceilings, one over-sized parking stall PLUS one locker. Concrete building with two elevators. Amazing amenities with indoor pool, hot tub, huge gym, squash court, theatre room, and more! 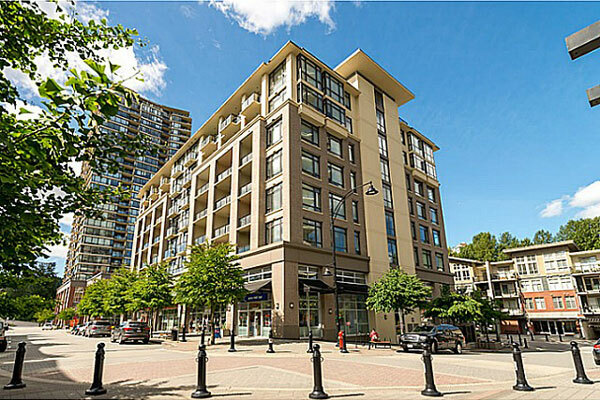 All the convenience of Suterbrook, Newport Village, Brewers Row, Rocky Point Park, and Skytrain.